Truck Liability Insurance Quote, Great Rates! 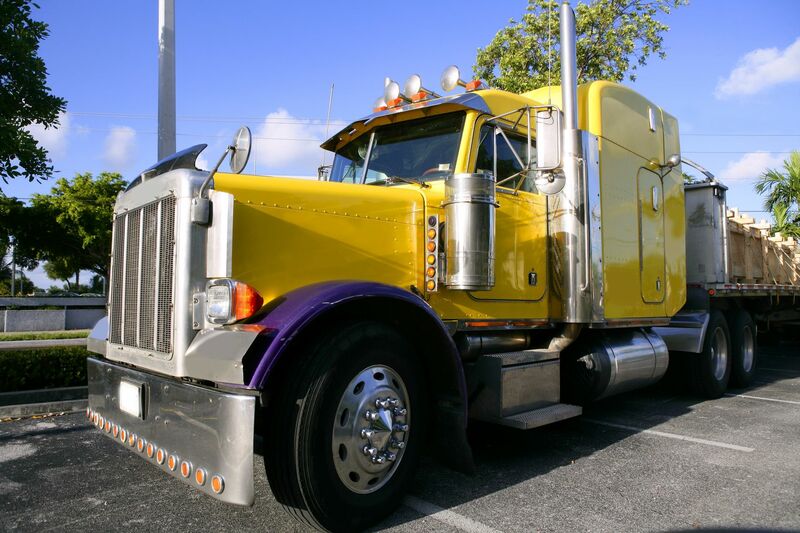 To stay legal while on the road, you will need Primary Trucking Liability Insurance as a minimum. This is usually the most costly portion of any trucking company’s insurance package. Primary liability will pay for injuries to other drivers on the road and any damage to public property that may be caused from an accident. This coverage is mandated by state and federal agencies at a minimum of $750,000 combined single limit. However, we recommend that you consider purchasing higher limits as truck accidents can easily cause damages in the millions. Most freight brokers and shippers will require you to carry at least $1,000,000 in coverage. Hazardous material haulers such as gasoline and chemical haulers are required to carry $5,000,000 in liability coverage. Trucking Liability Insurance is generally rated and supplied to you on a “scheduled vehicle” basis. “Scheduled” simply means that each truck which operates under your authority must be scheduled or listed on the insurance policy. If the vehicle is not on the schedule, then the insurance company is not required to give coverage for the non-listed vehicle. If you happen to have only a few vehicles on your policy then this is normally not an issue. However, for larger trucking companies with hundreds of vehicles this can become a task. You need to be careful and make sure that your communication with your broker is well established. This is where having a good broker really pays off. For larger fleets, the policy can be issued on an “any auto” basis where no vehicle schedule changes are needed. This type policy insures you for your use of owned, non-owned, hired vehicles, subcontracted vehicles, even for the use of private passenger type vehicles. These policies can be written on a gross revenue or mileage premium rating method. In most cases selecting these options properly simplifies and can reduce the overall cost. Talk to your insurance broker to determine the best policy option for your business. DISCLAIMER: Coverages may vary by state and by insured business. Consult your agent about coverages you may need for your unique situation. Coverage descriptions above are for general information only. Actual coverage is subject to all terms, conditions and exclusions of the policy. Let Logan Insurance Agency Inc help you choose a policy that will fit your individual needs. Protecting your assets, whether personal, business, or both, is our goal. A well-chosen policy can lessen the impact of some of life’s most common, yet unforeseen perils. We’re here to help when you are considering Trucking Insurance.